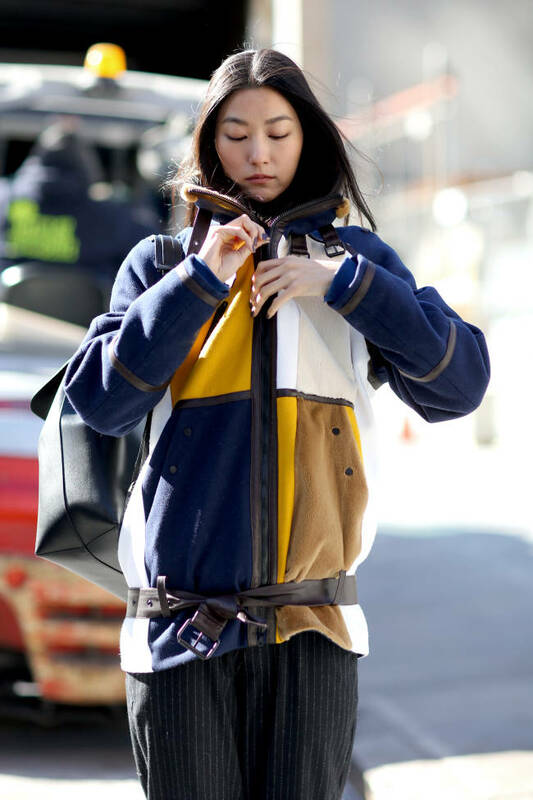 Korean model Ji Hye Park bringing her jacket a-game on the sub-zero streets of New York. 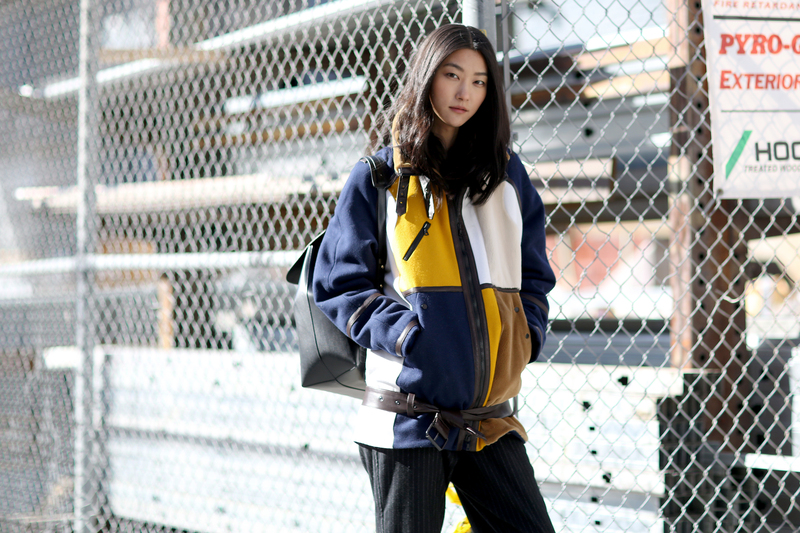 Now is the ideal to time to find a killer jacket; the coldest month of the year is a few short weeks away and pretty much every jacket online is currently on sale. Win! 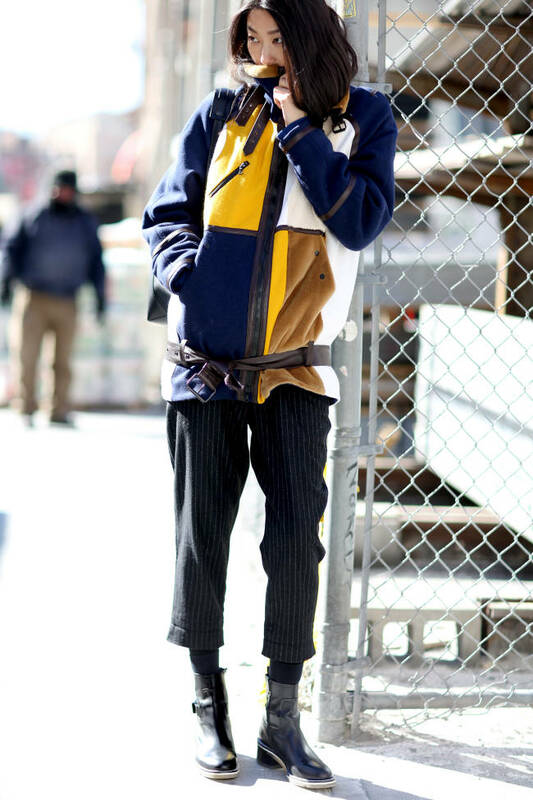 Quick tip; buy a size up for extra roomy for chunky knits and onion-like layers.